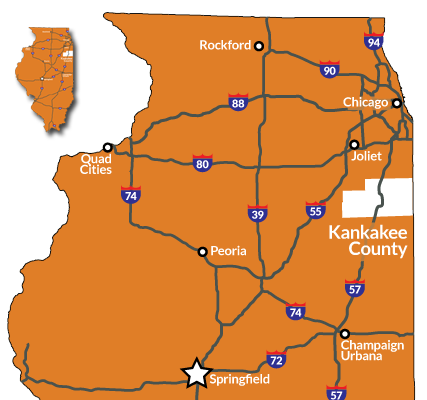 We welcome you to explore our unique blend of natural beauty, heritage and urban attractions along 57 miles of winding river just 50 miles south of Chicago. 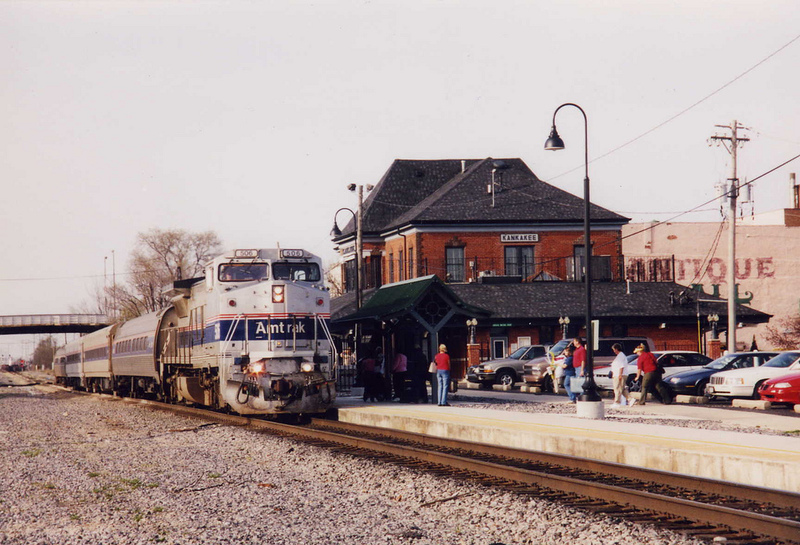 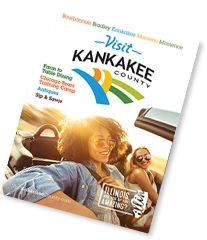 Accessible by plane, train and automobile, we make finding Kankakee County easy. 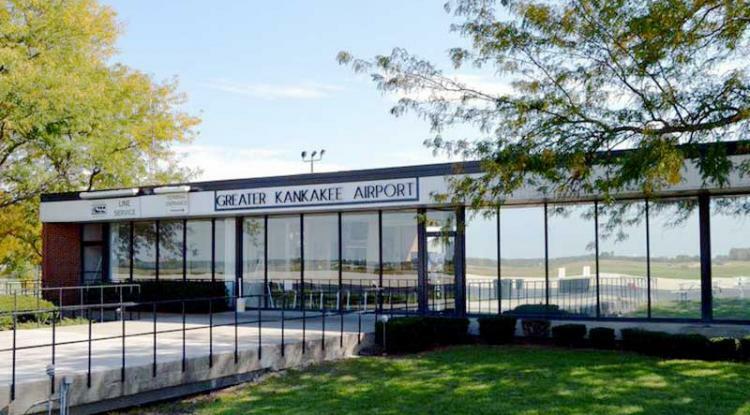 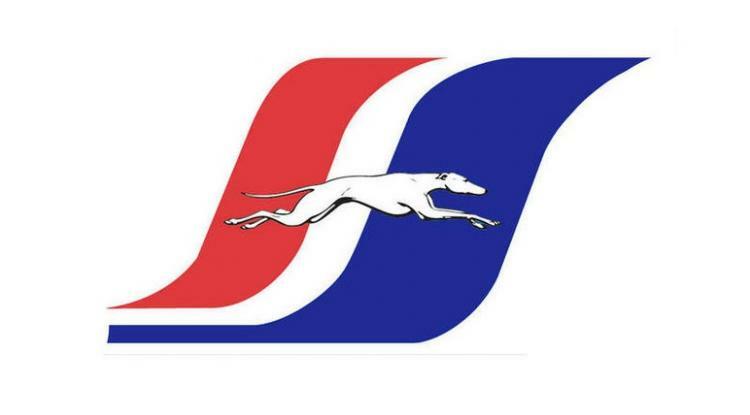 Located off I-57, Greater Kankakee Airport is the largest airport serving the area south of Chicago. 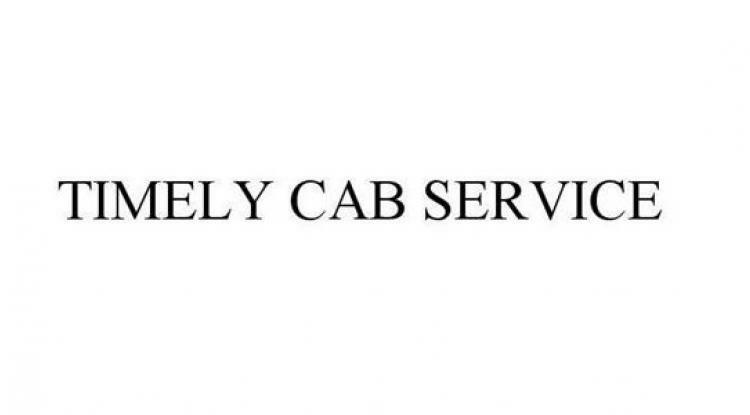 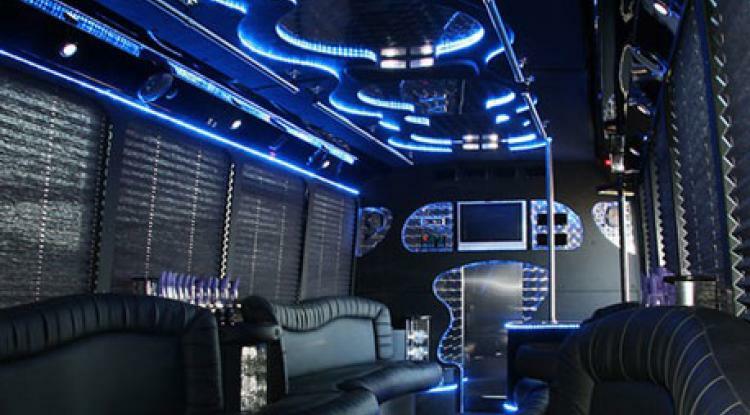 Providing professional, reliable and affordable taxi service to Kankakee County.